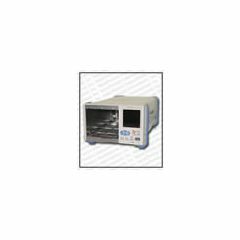 In 2001, the Japanese company Yokogawa Electric Corporation acquired Ando Electric Co. Ltd., combining the two manufacturers’ test equipment and measurement tools. Since the merger, Ando has been known as Yokogawa. 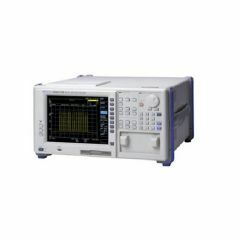 With Ando’s resources, Yokogawa has grown to become one of the most prominent manufacturers of test equipment – competing with bigwig brands such as Agilent and Advantest. 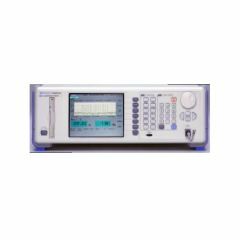 Yokogawa manufactures analyzers, cable analyzers, antenna analyzers, fiber optic cables, frequency counters, optical multimeters, and signal generators. 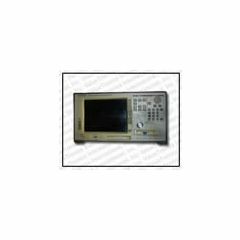 Today, consumers can find used and refurbished products from Ando (before the merger) for sale at discounted prices at ValueTronics.com, where you can shop for mainframes, analyzers, and multimeters.